COUNTRY CHARM - QUIET CUL-DE-SAC - VIEW MOUNT BAKER First time on the market in 25 years and first listing in this quiet cul-de-sac in over 10 years. Close to Redwood Park, this fabulous country acre has a view of Mt. Baker!! 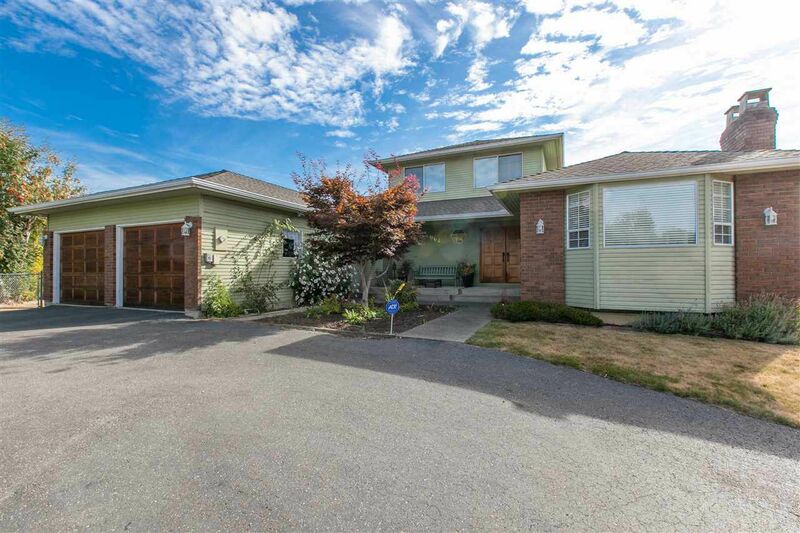 Spacious rancher with loft and full walk out basement with in-law suite with separate laundry. Huge deck with access from kitchen/family room and also master bedroom. Absolutely immaculate throughout with large rooms and tons of windows. New roof, new furnace, huge workshop down and the loft - what great office, library or "escape" room for teenagers and storage is in abundance. Lots of extra parking and boat storage. **Accepted offer in place.